The Preschool years are so much fun. 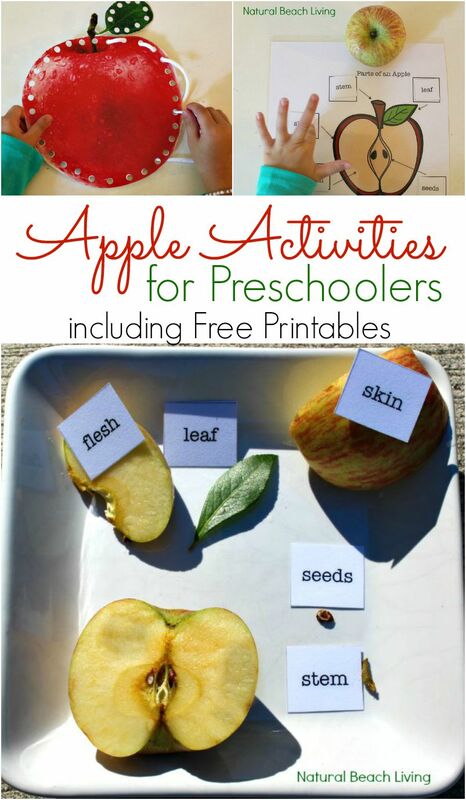 Children are excited about everything and they get a lot out of hands-on learning activities. 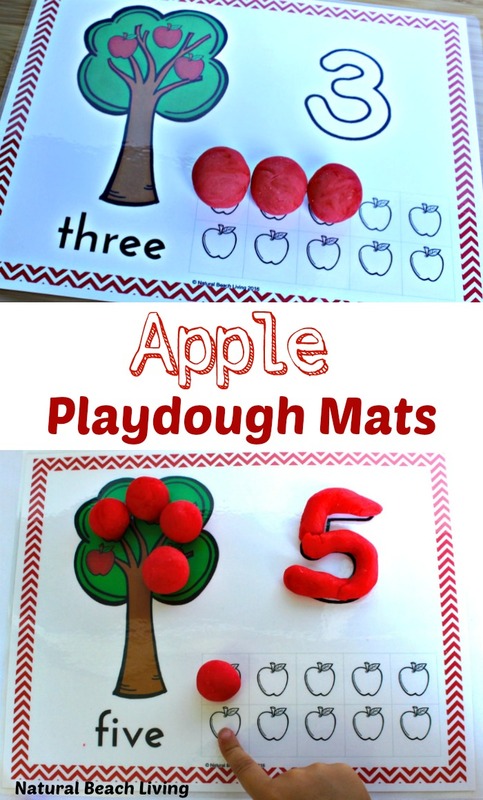 That is why I thought these free apple play dough mats would be a perfect addition to any fall theme. 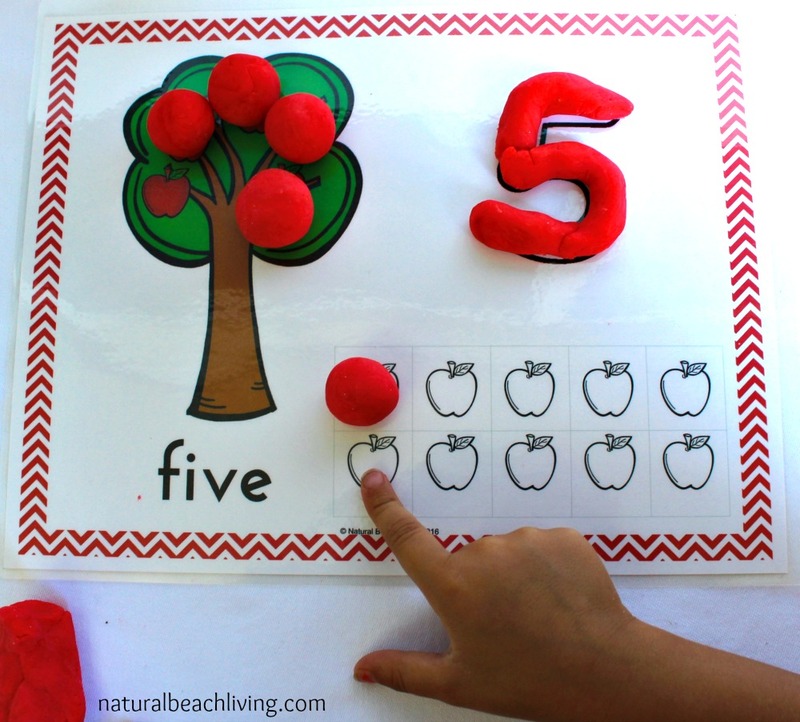 Place these playdough mats on a tray, use them as a math center, or pull them out during your apple theme week to work on fine motor skills and counting. Click over here for The Best No-Cook Play Dough Recipe. This is an easy no-cook recipe that stays fresh for months. 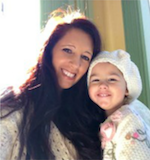 We made play dough which is great for practical life skills, math (measuring), concentration, and working with kids in the kitchen can be a great bonding time. 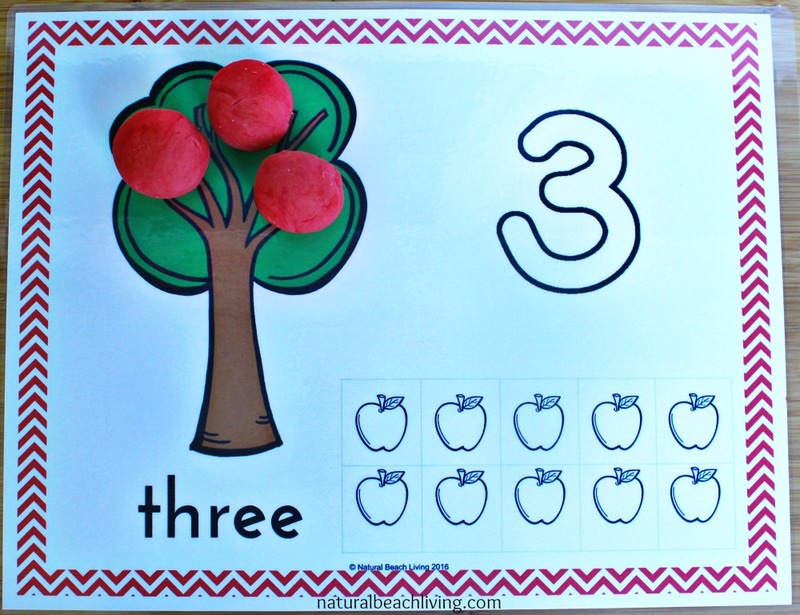 You don’t have to just use play dough with these mats you can also use erasers, glass beads, or mini apple toys for counting. 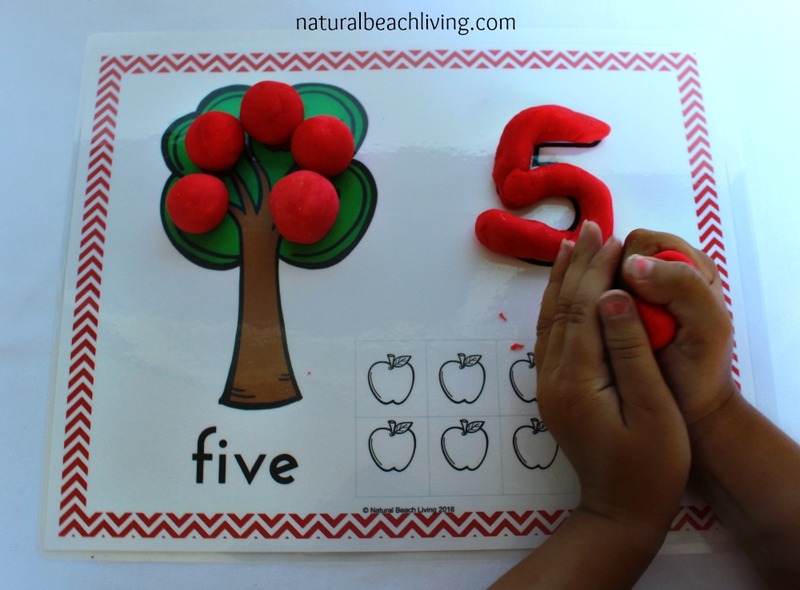 You can use play dough, a dry erase marker or just their finger to trace the number. 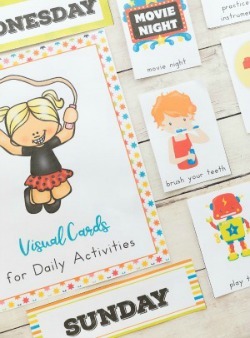 Count anything and everything that your child seems interested in. Playdough mats are so much fun! Just wondering if these playdough mats are able to be used within a classroom? Your licence information only specifies in a family, but I would love to use these in my classroom. Yes, feel free to use them in a classroom too. Enjoy!